Registration open 9.30am – 12.30pm at the green building by the Car Park as you enter the village. At Registration you will be able to pick up your number, tshirt (if you pre-order), and also your white wristband, in which you get free entry to the village. Chance to win spot prizes or bespoke trophies if you are the winners. Access all day to the village. Runners will get a free entry to village. Friends, family, of runners, visiting with the runner, will get a discount rate to enter the village £9 for adults, £6 children. Any questions please email or call. The 6th Trail will take you on a beautiful, inspiring, iconic and challenging ride around the trails of Portmeirion have to offer. A very challenging course, different terrain, tarmac, rocky, trail, mud and a very mysterious feel to the run within the ‘Gwyllt’ woods. We are very proud to be working with our friends at Portmeirion, and other supporters of the event such as Run Coed y Brenin, Halen Mon, Jones o Gymru Crisps etc plus all of the communities. By all means please get in touch if you have any questions or look at the updates on twitter (@6thtrail) and facebook pages. If you visit the website www.6thtrail.co.uk you can leave your email address for future information and newsletter from 6th trail. Next few days we will be sending out a race information pack to all runners. 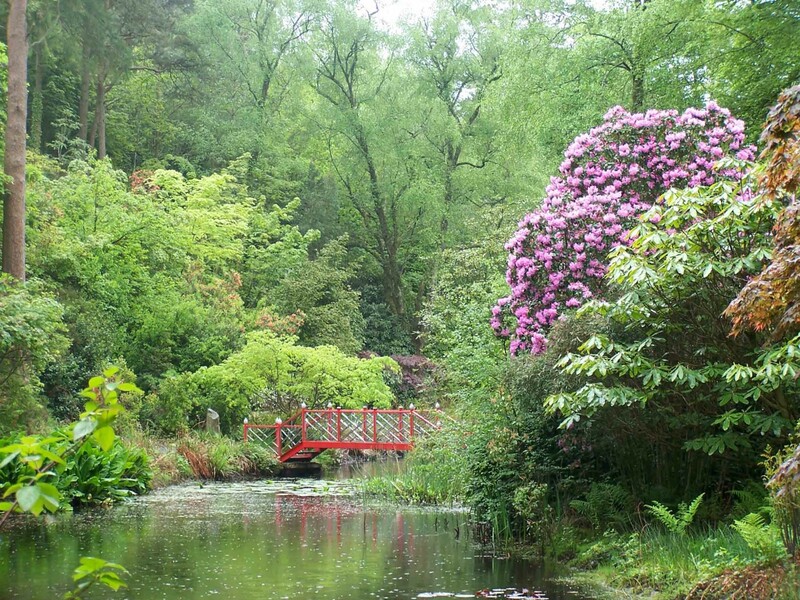 Looking forward to see you all in Portmeirion on Saturday and hope the weather will be fair on us!!! Diolch yn Fawr – Thank you all, and lets make it a day remember! 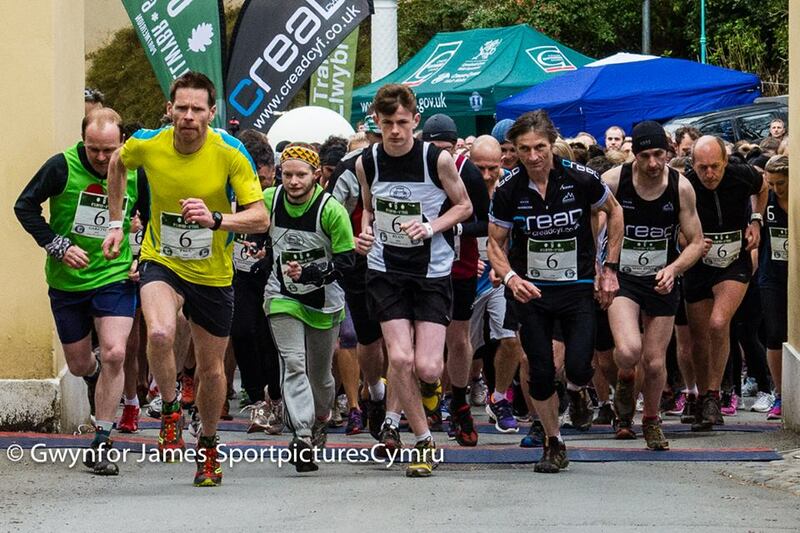 To all of the 200+ runners who in the 2015 trail race in Portmeirion this year and many new runners that have shown interest in the race – 6th trail. On Friday, 6th November, 2015, the ONLINE Entries go LIVE for your chance to compete in next years race. Set yourself a challenge and get BACK into running. Race day April 9th 2016. The trail run / race will be competitive for some and they will have to choose their time to pass fellow runners on route, but the main objective of the race / run is to get new runners into trail running, and for new runners to get confident in themselves to compete in runners and aim higher and further in distance. You can leave your email address for future information and newsletter from 6th trail. Heres a race route plan within the ‘the Gwyllt Woods’. 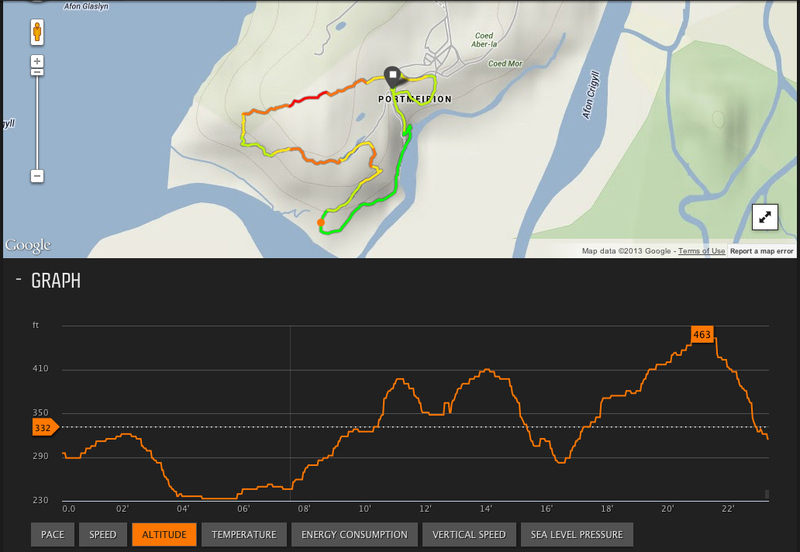 As you can see the map shows 1 lap of the Gwyllt but you will have to run 2 laps so that you can complete your race/ challenge of the 6th Trail at Portmeirion. Tough route……. 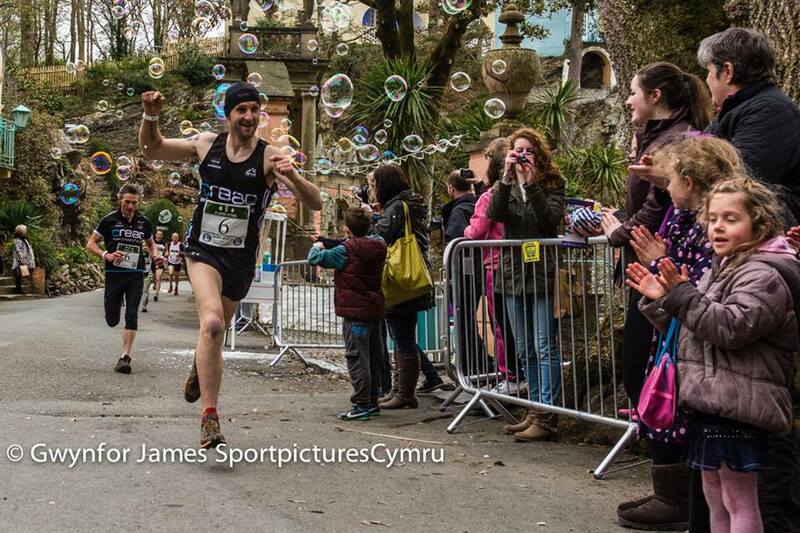 To all of the 230+ runners who ran this first ever trail race in Portmeirion last year and many new runners that have shown interest in the race next year in Portmeirion – 6th trail. On Saturday, 6th September, 2014, the ONLINE Entries go LIVE for your chance to compete in next years race. Set yourself a challenge and get BACK into running. Remember Entries go LIVE, Saturday 6th September, during Festival No.6 at Portmeirion, also remember to book your accommodation. First of all I would like to send a BIG thank you to all of you, 150, who have already entered the inaugural 6th trail race/ challenge. The trail run / race will be competitive for some and they will have to choose their time to pass fellow runners, but the main objective of the race / run is to get new runners into trail running, and for new runners to get confident in themselves to compete in races and aim higher and further in distance. Everything will start and finish at the beautfiul village square, under the arch, next to the Cafe Glas. 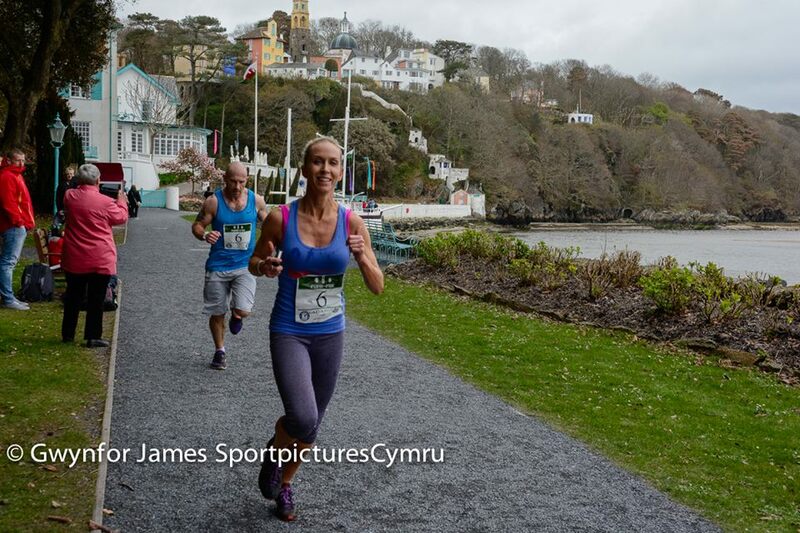 The iconic village will become a sea of colour, of athletes and spectators for the first ever running event in Portmeirion. We are very proud to be working with our friends at Portmeirion, and other supporters of the event plus all of the communities. By all means please get in touch if you have any questions or look at the updates on twitter (@6thtrail) and facebook pages. If you visit the website www.6thtrail.co.uk you can leave your email address for future information and newsletter from 6th trail. Diolch – Thank you all, and lets make it a day remember! and hopefully we can get a 10K in 2015.